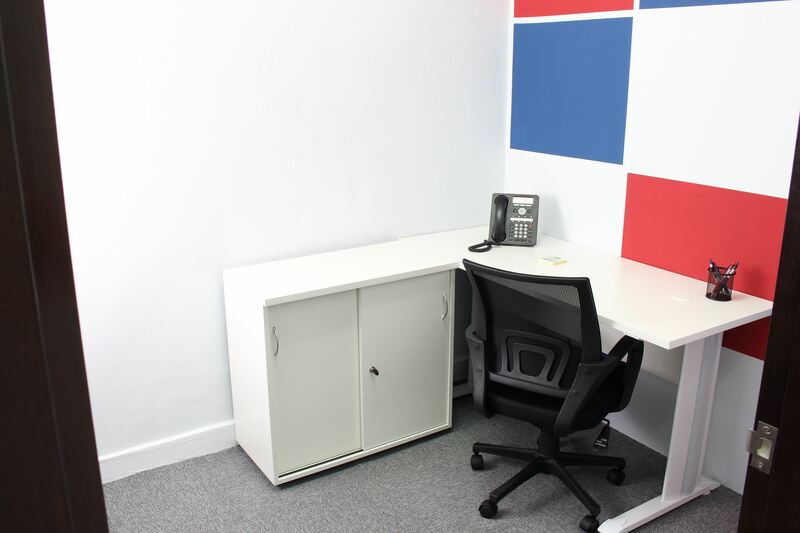 Brand new serviced offices at Lock+Store Chai Chee! 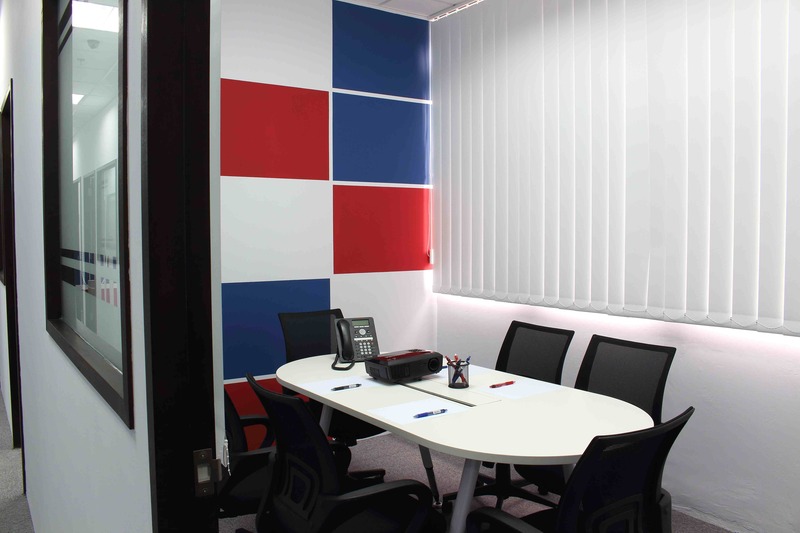 Brand new serviced offices at Lock+Store Chai Chee. Sizes range from 81-481 sqf and suitable for 1-5 persons. Call 1800-3703737 to secure an office at attractive rates!